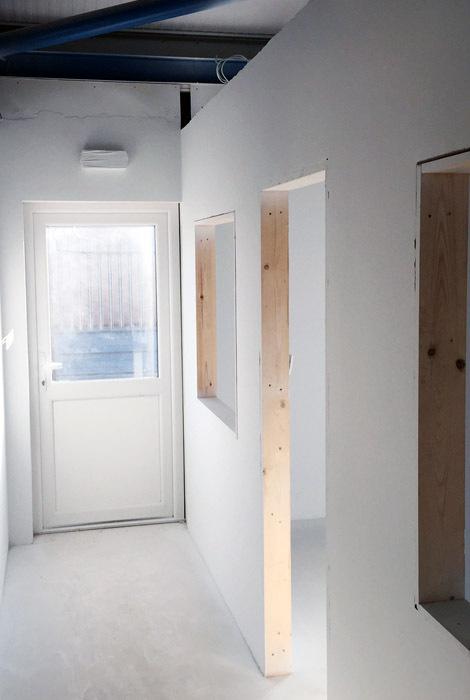 "We at South West Painters & Decorators were commissioned to spray paint 14 rooms of this industrial unit in Exeter." 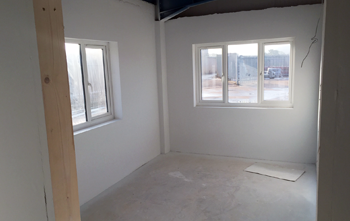 We spray painted fourteen rooms of this industrial unit before rubbing it all down and applying a coat of Dulux paint. 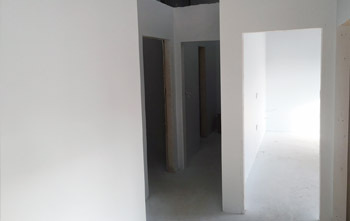 Between each coat of spray paint, we rubbed the walls down with 120 grade sand paper. We then sprayed Snow Man Dulux Vinyl Matt over the top for the perfect finish. This project was completed in just three days. 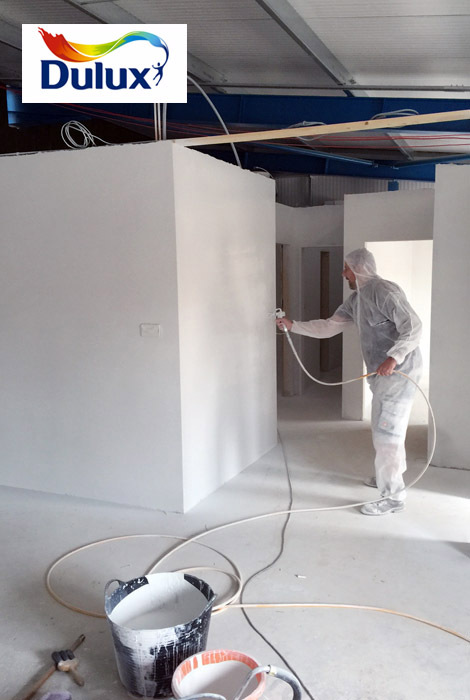 We at South West Painters and Decorators, based in Exeter ensure to use the best possible equipment and products to provide you with the best possible service. We have recently purchased a new a Wagner PS 3.27 sprayer to ensure quality and professionalism. 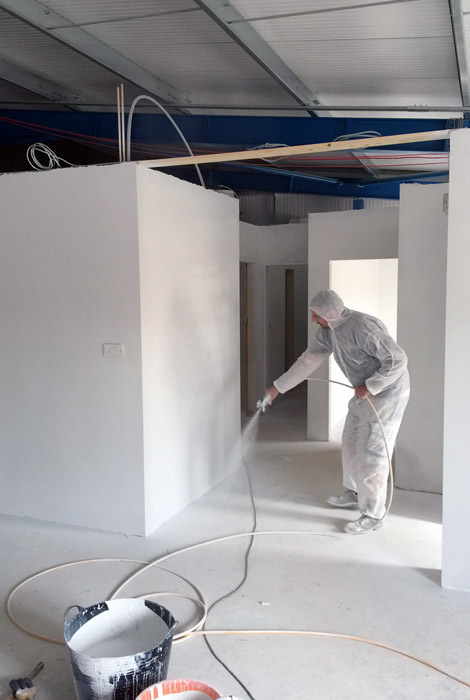 For more information on our professional and dependable services, please get in contact with our decorators in Exeter today.